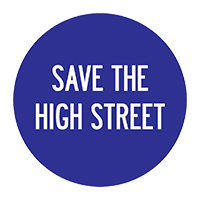 The Company of Master Jewellers is run by a democratically elected board of independent retailers. As a non-profit organisation (NPO), every penny that we make is distributed back amongst our membership at the end of each financial year. Read on and meet the Directors that make up the board here at the CMJ. 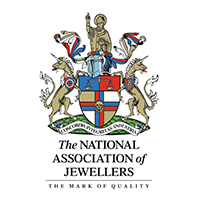 We’d like to keep you informed on any changes to the services we deliver, as well as the latest developments in the retail jewellery market. To receive regular and relevant information from the CMJ, please submit your details using the form above. Submitting your information to receive these updates means you agree to our policies on cookies, internet privacy and data protection. You can of course opt out at any time.